The next step is required for Newly Admitted students and those with less than 30 credit hours towards their program. 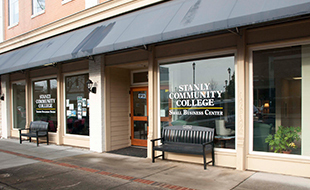 For every semester you attend Stanly Community College, including your first semester, you must meet with your Success Coach. Your coach has been assigned to you by the college, based on the certificate, diploma or degree you are currently working towards. 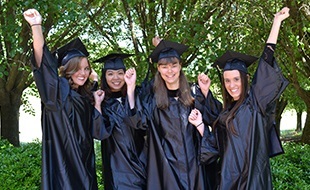 Please follow the link below to make an appointment with your success coach per the program you selected on the admission application: https://www.stanly.edu/current-students/advising. Stanly Early College students and CCP students should contact Tammi McIlwaine at 704-991-0311 or tmcilwaine7455@stanly.edu for more information about their schedule. Click the link above to see college credit courses that are now open for registration. 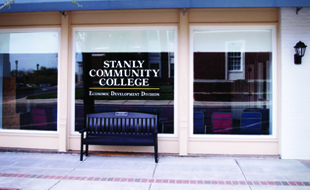 If you are a new student, please go to our New Students Start Here link on our homepage to get started on your application to Stanly Community College. If you are a current student, please go to Step 3: Registration on our "New Students Start Here, Easy as 1-2-3".